Jeremy Lin’s Cinderella-story from an undrafted Harvard graduate to NBA sensation has generated a rigorous fan base and “Linnovative” lexicon. However, some fans are looking to not only get caught up in the “Linsanity,” but capitalize on the Lin-spired puns. 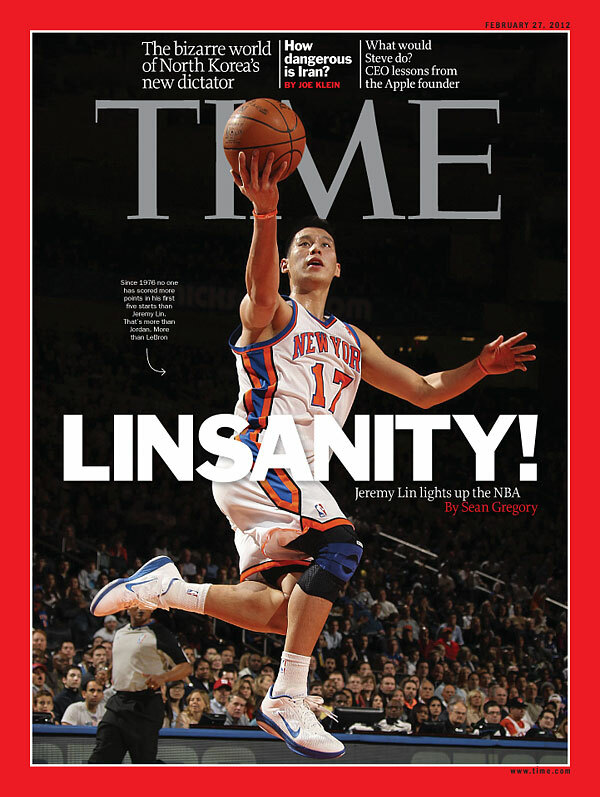 As of this post, there have been ten trademark registrations for the term “Linsanity.” The United States Patent and Trademark Office (PTO) allows domestic users to register a “word, name, symbol, device, or any combination” used in identifying goods and distinguishing sellers, for a fee of approximately $100. The registration is to be accompanied by a brief description of the distinguished goods or services associated with the mark. If approved, the user receives benefits such as the legal presumption of ownership and exclusive use rights. Thus far, the ten trademark registrations have ranged from attempting to cover eyeglasses to cell phone covers. A derivative in the form of “Linsanity 17” purports to cover sports drinks and virtual goods. The first to file was Yenchin Chang on February 7, 2012, followed two days later by Lin’s former high school coach Andrew Slayton. The ABA Journal reports the Slayton wanted “to be part of the excitement” and also owns the domain Linsanity.com. In protection of his intellectual property rights, Lin himself filed a trademark application through an attorney at Arent Fox. Expect to see merchandise such as “Linsanity” duffel bags, mugs, beverages, and even action figures hit the store shelves –all covered by the mark.